I found Scopula irrorata at light below the Boca da Encumeada in the vicinity of laurel forest, rocks and agricultural terraces further down the valley. 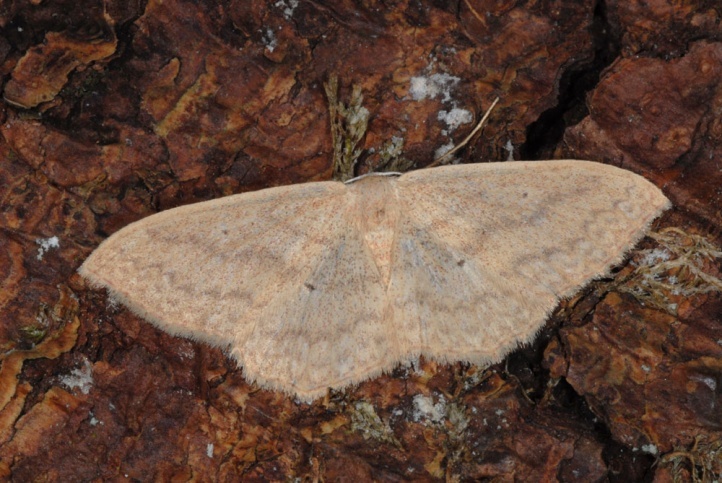 Scopula irrorata is probably on the wing year-round. Scopula irrorata is endemic to Madeira.